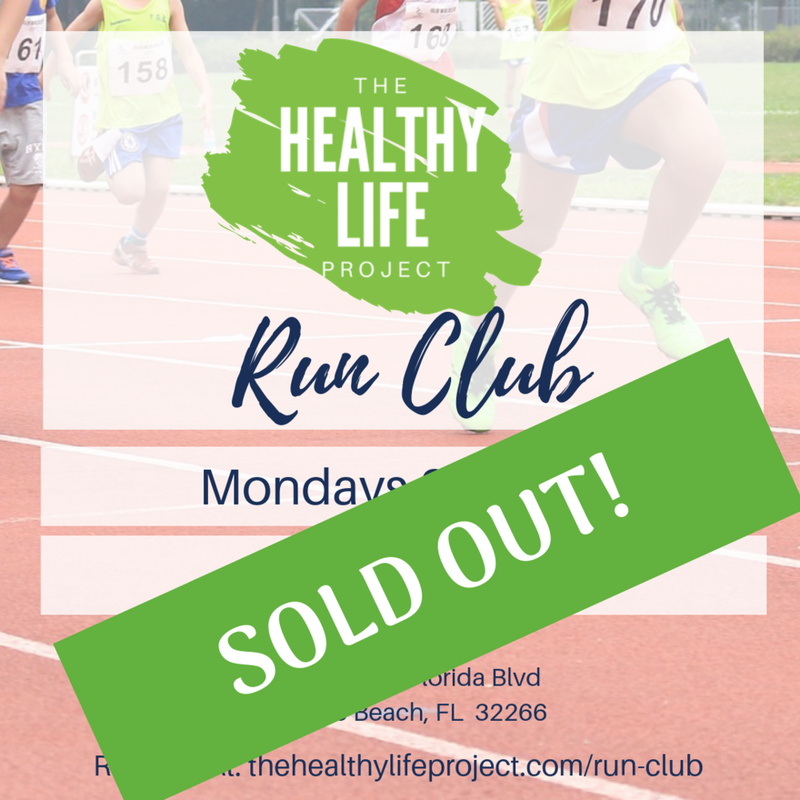 We are excited to announce that our 2019 Run Club is FULL! Organized by Vanessa Law, three time half Ironman triathlete and marathon runner. Join us for our Run Club! It is FREE and kids will earn certificates and medals for miles run during the season. We will end in the spring with a local 5K race! All ages are welcomed and parents are encouraged to join the children walking or running! from Stellar Endurance. Skye is a USTA Women Who Shine Region Leader and owner of Tri With Skye.